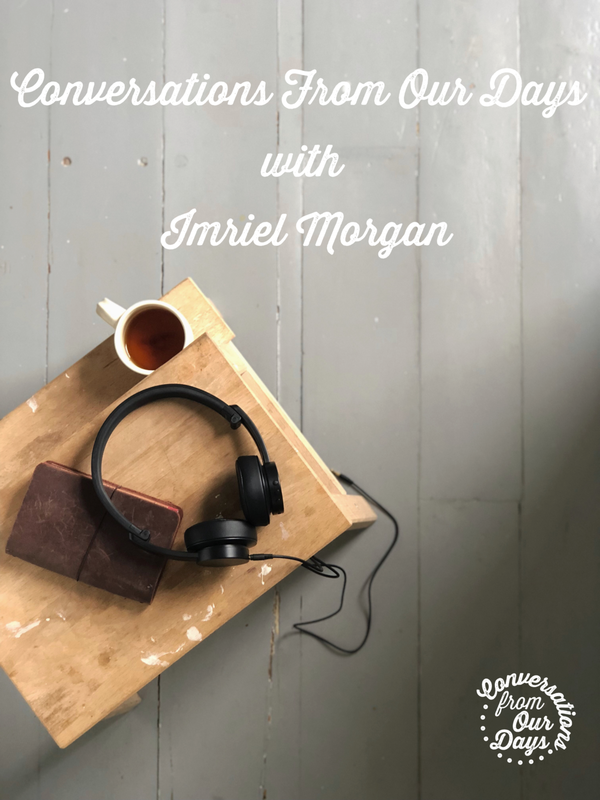 In this week's podcast episode of Conversations From Our Days, I interview Imriel Morgan about what it means to be inclusive and create safe spaces. Imriel Morgan is an inclusive platform creator and builder, the CEO of the ShoutOut Network and the host of the Wanna Be Podcast, a business and careers podcast for high achievers. Imriel is passionate about diversity and creating workforces with better representation and seemed the perfect guest to help me unpack what it means to create an inclusive community and safe spaces in which we can meet online and in real life.